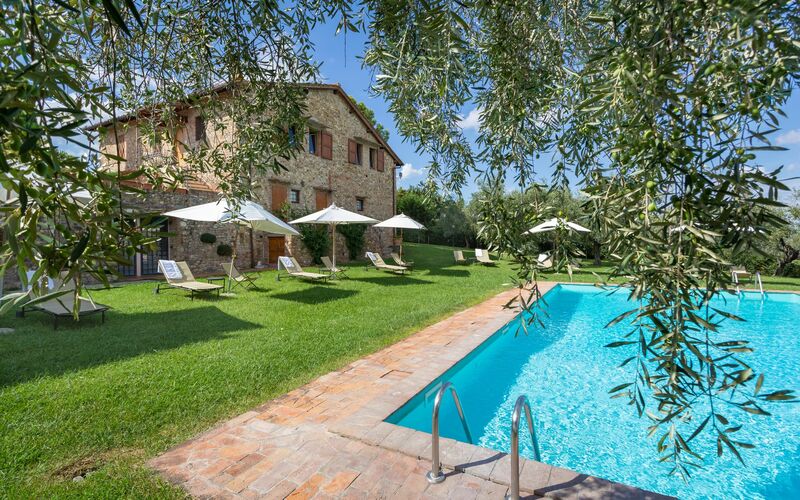 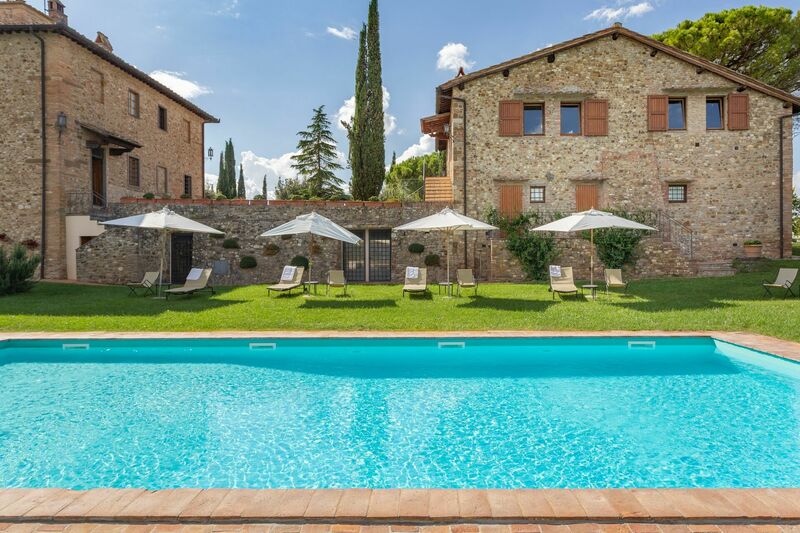 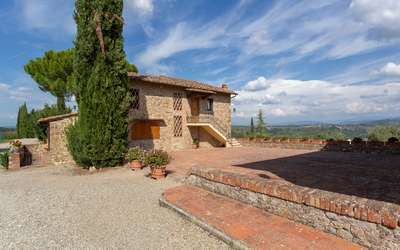 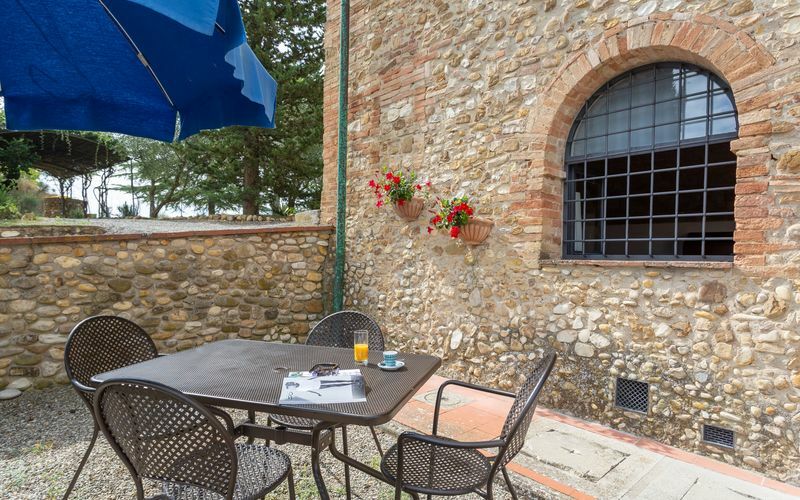 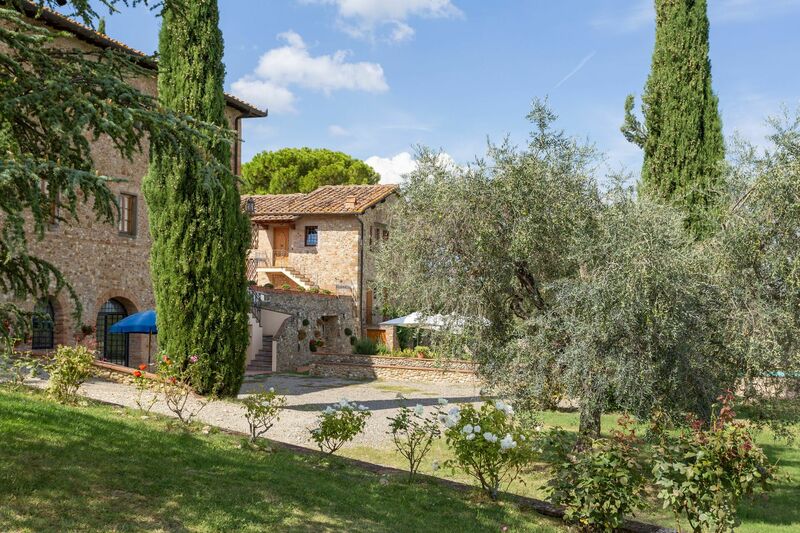 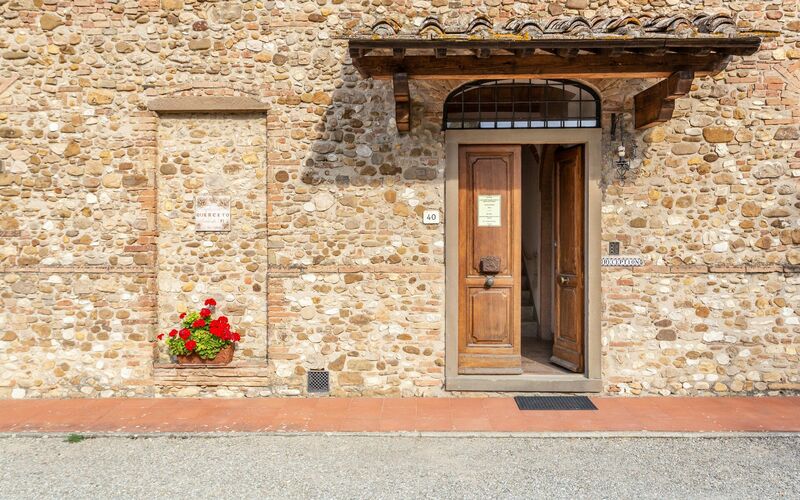 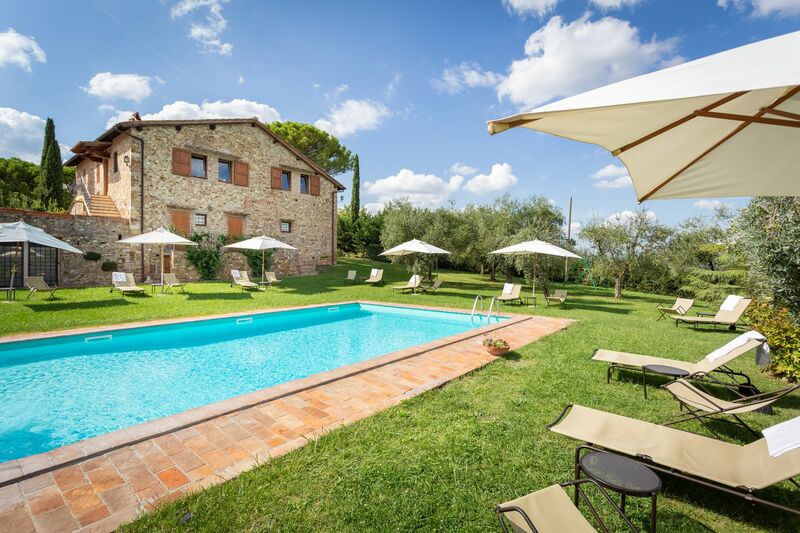 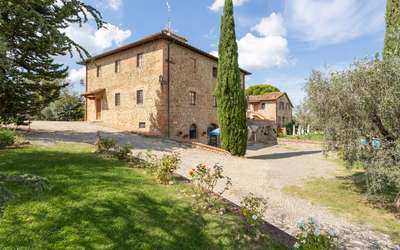 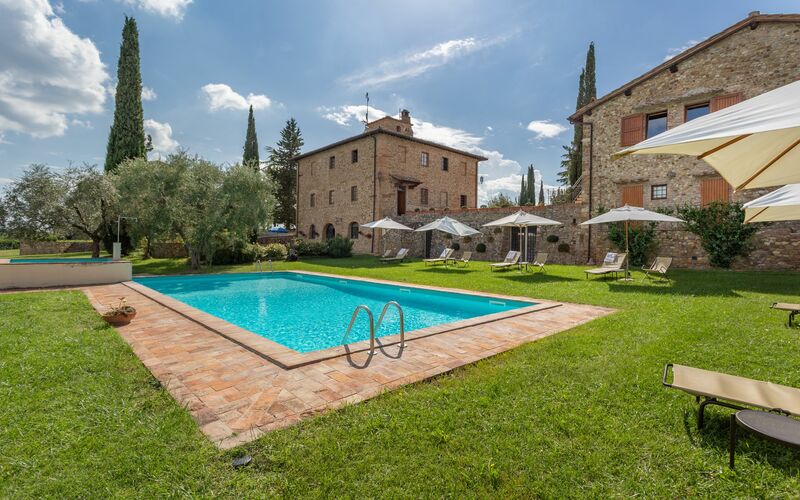 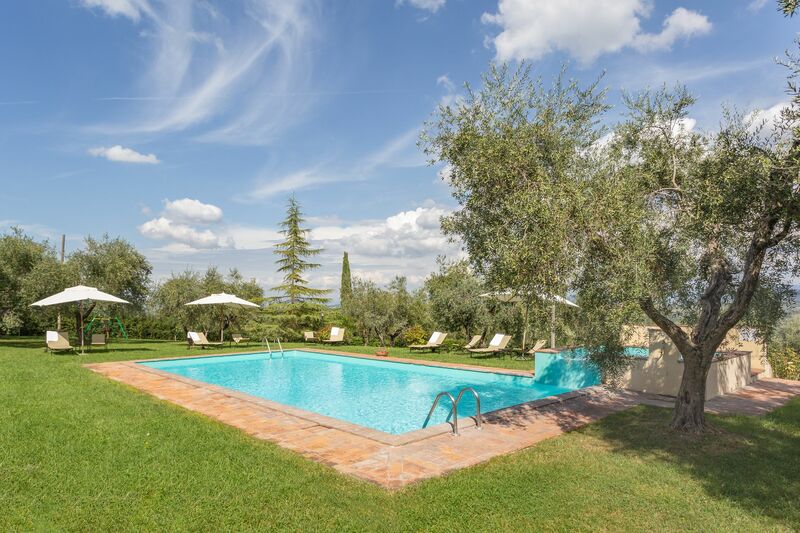 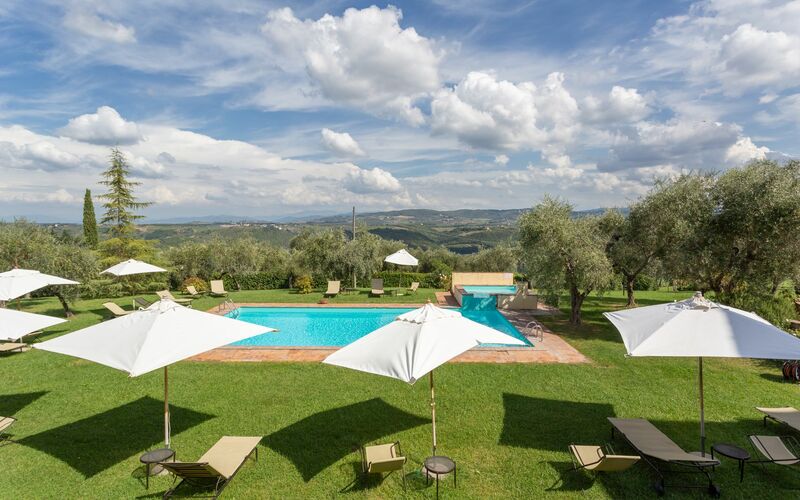 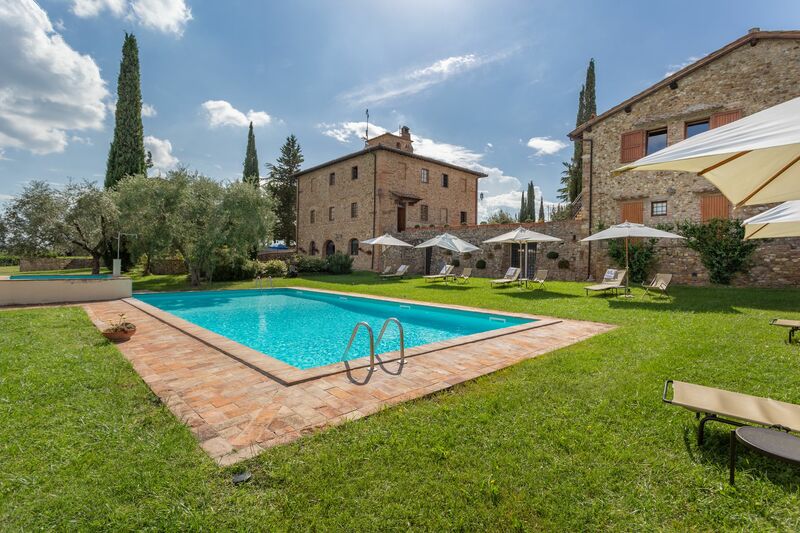 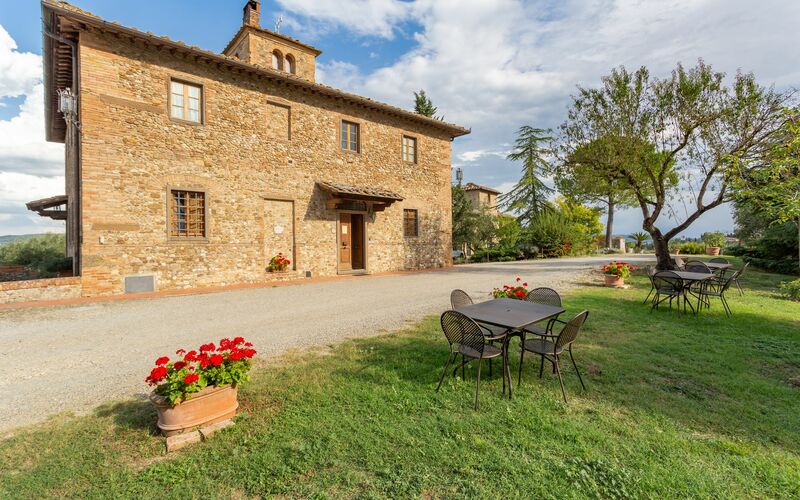 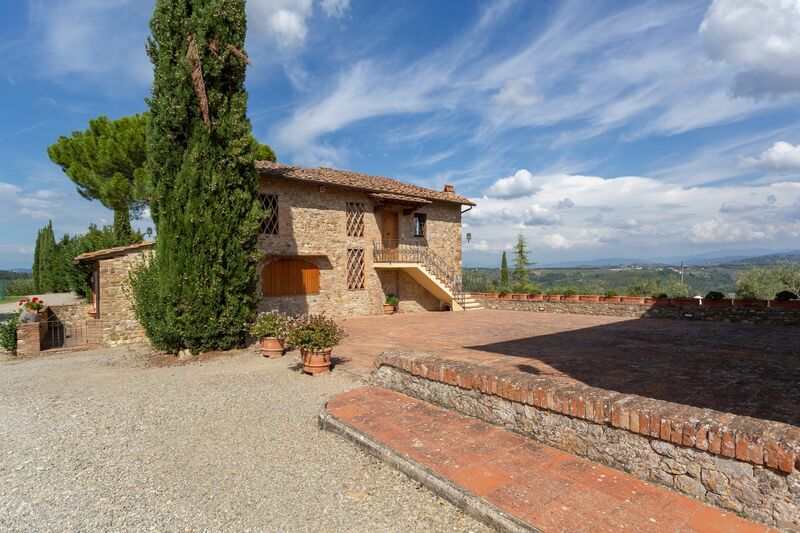 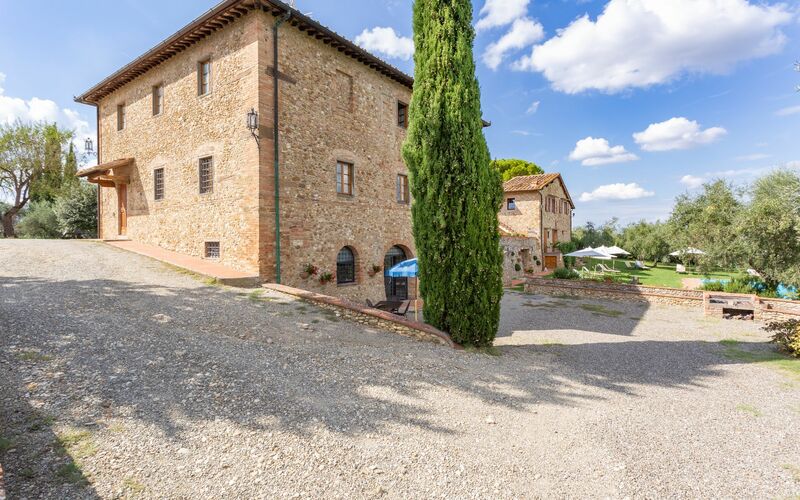 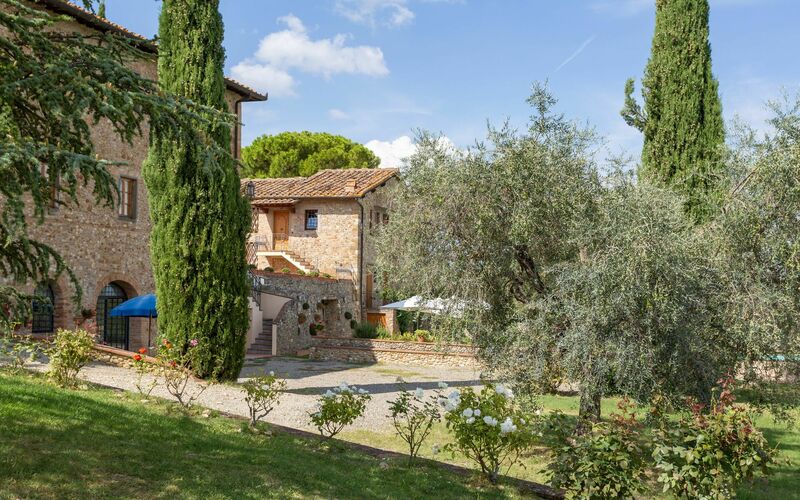 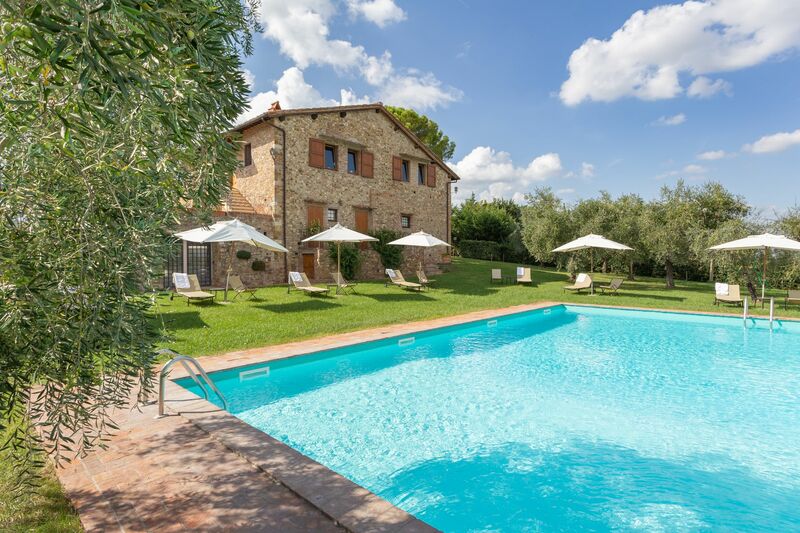 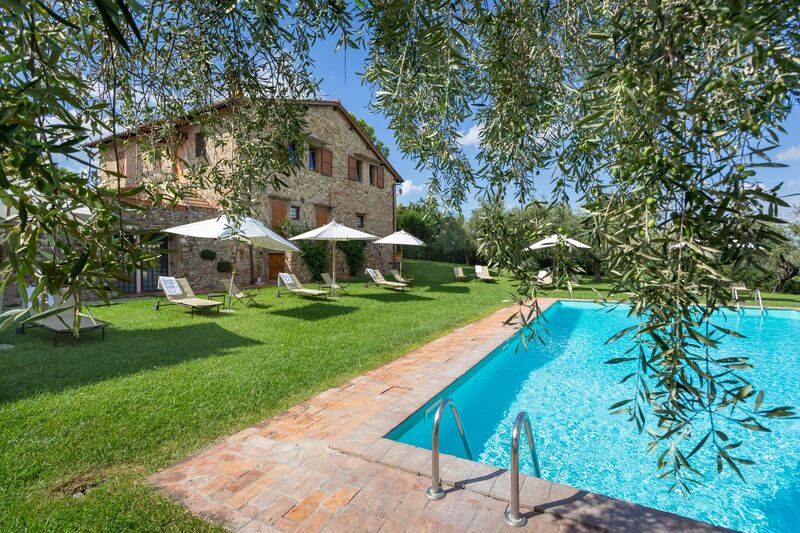 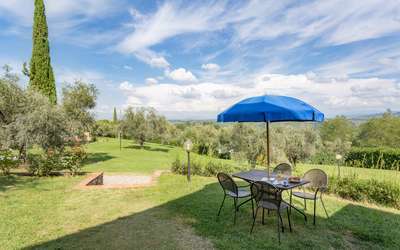 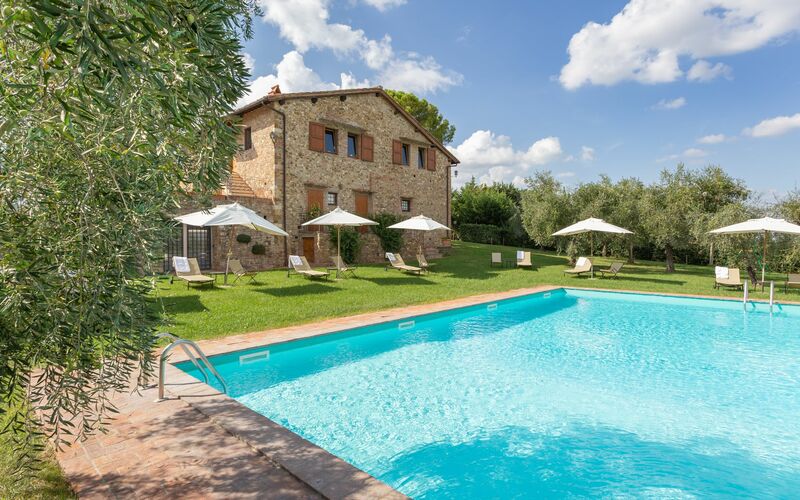 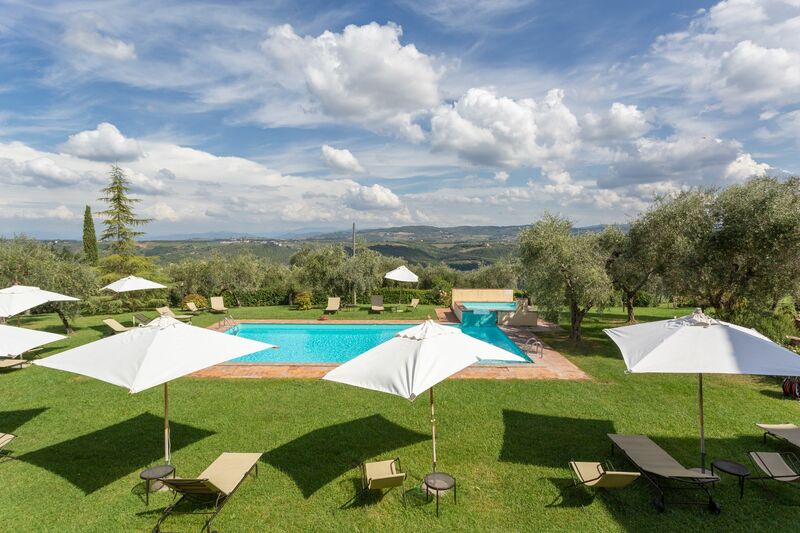 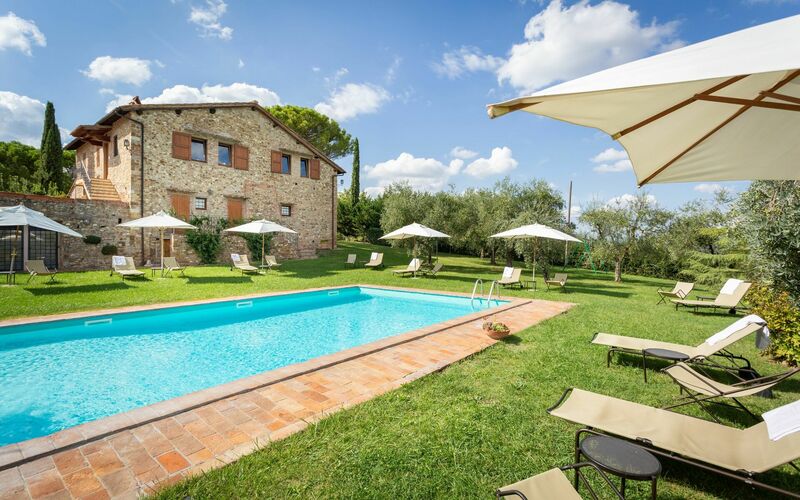 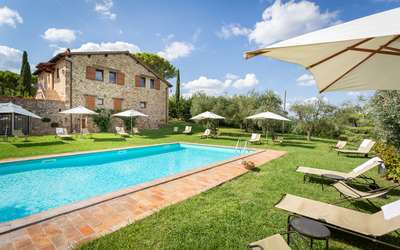 Querceto Apartments is a holiday villa in Tuscany divided in 7 enchanting self-catering apartments, restored and furnished in rustic Tuscan style. 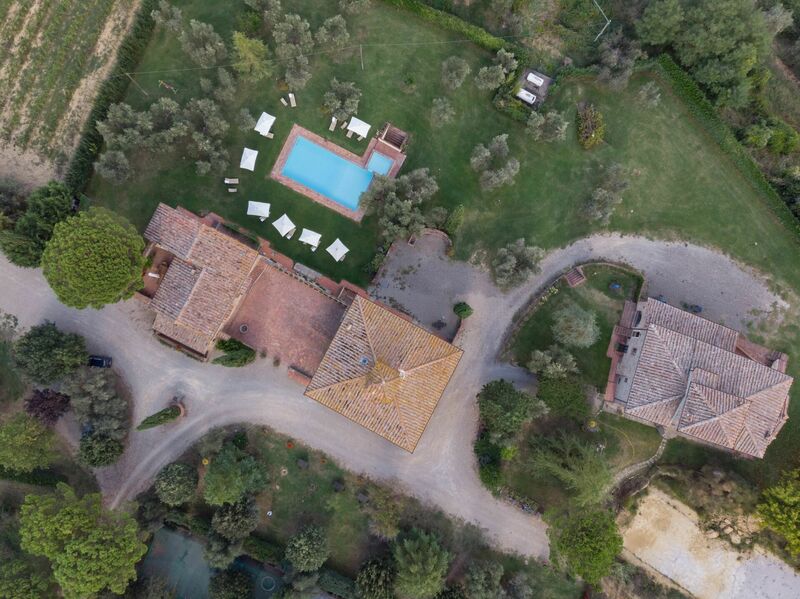 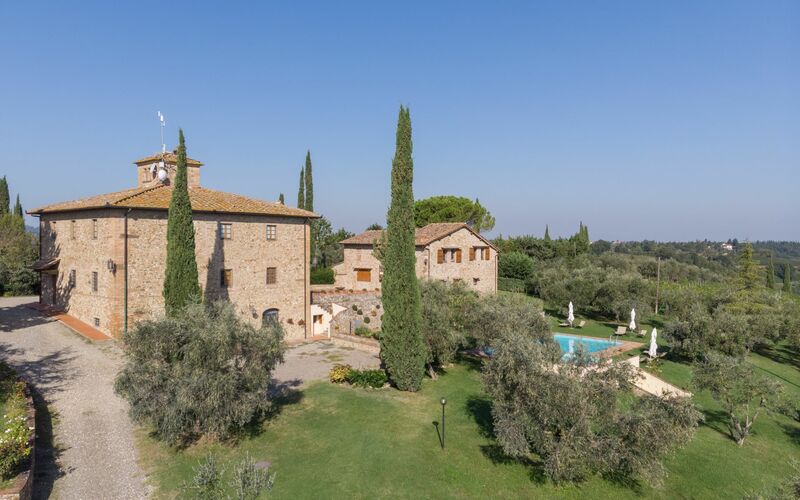 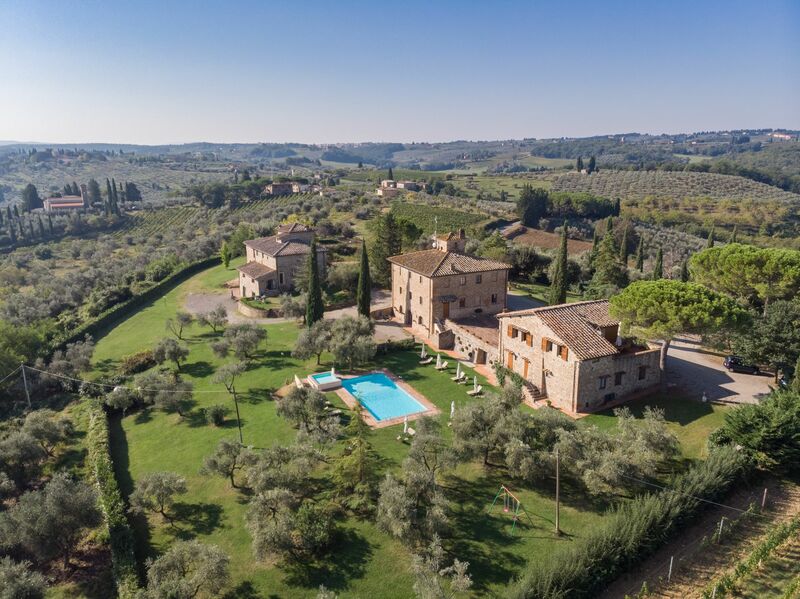 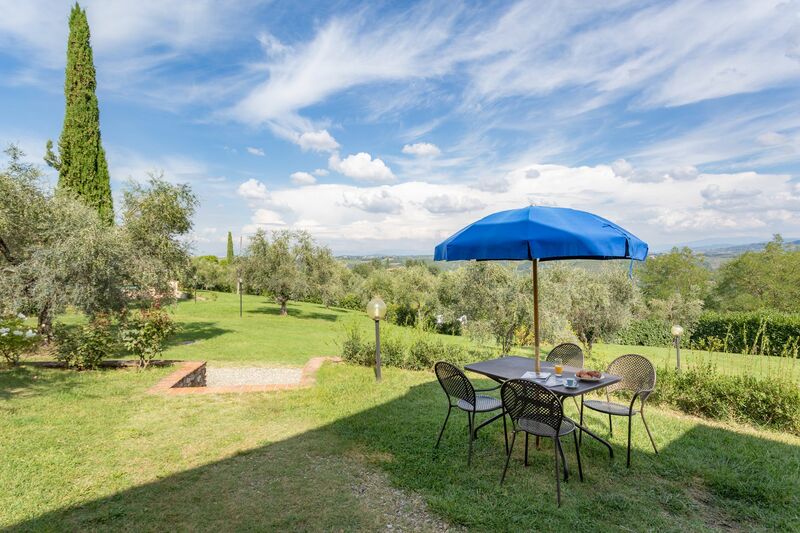 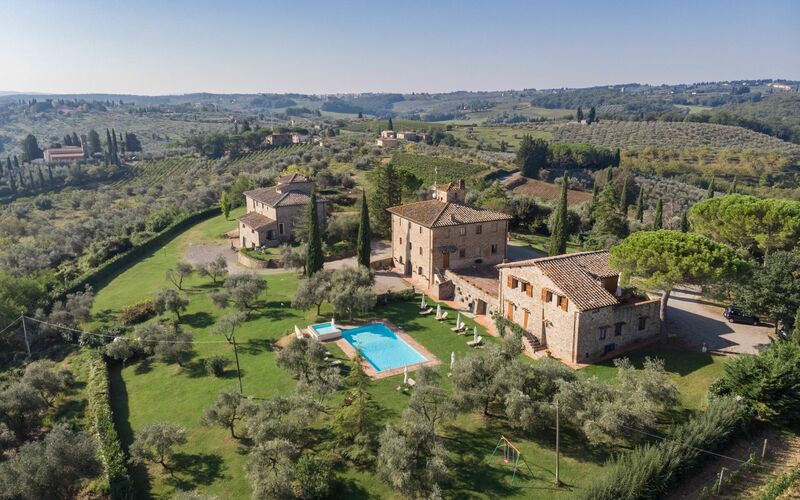 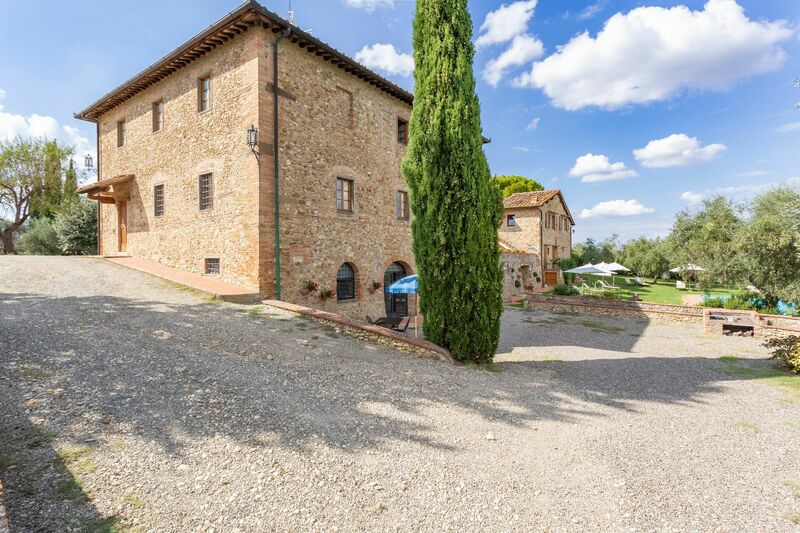 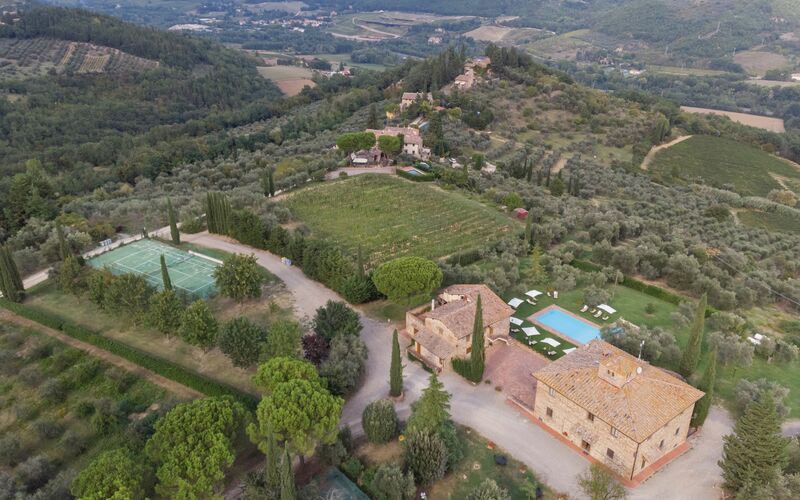 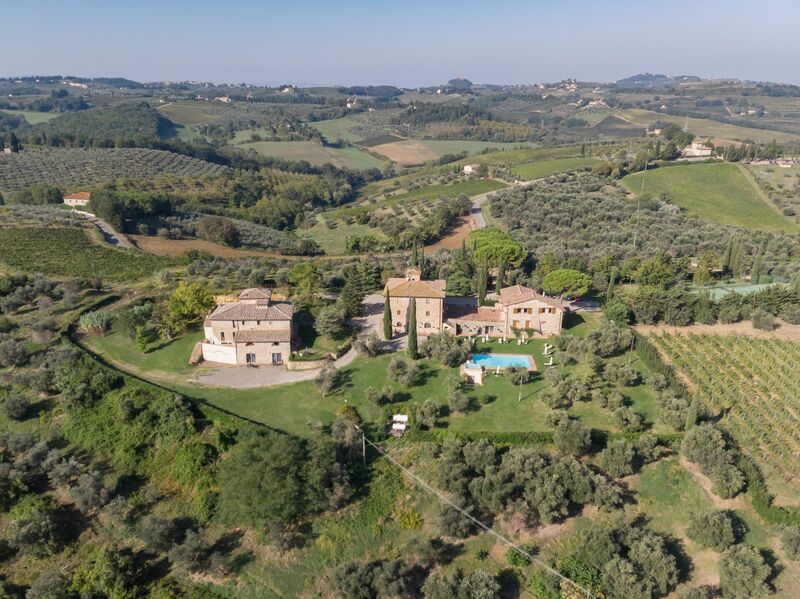 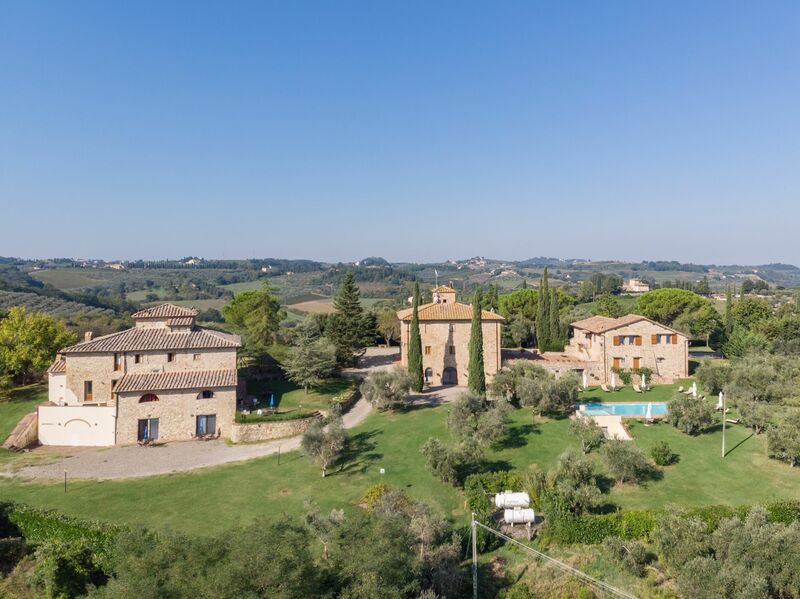 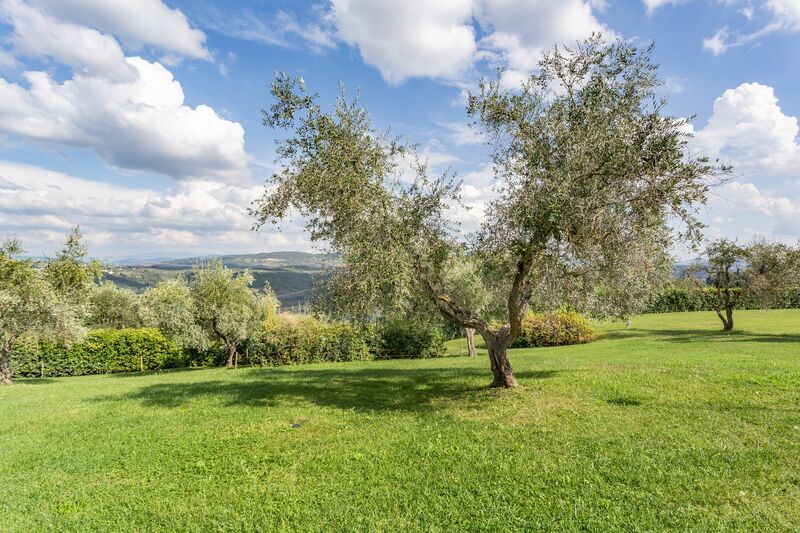 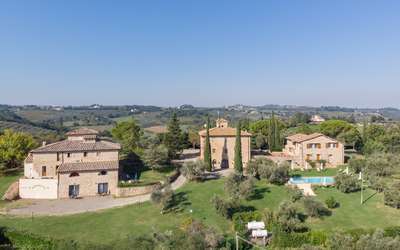 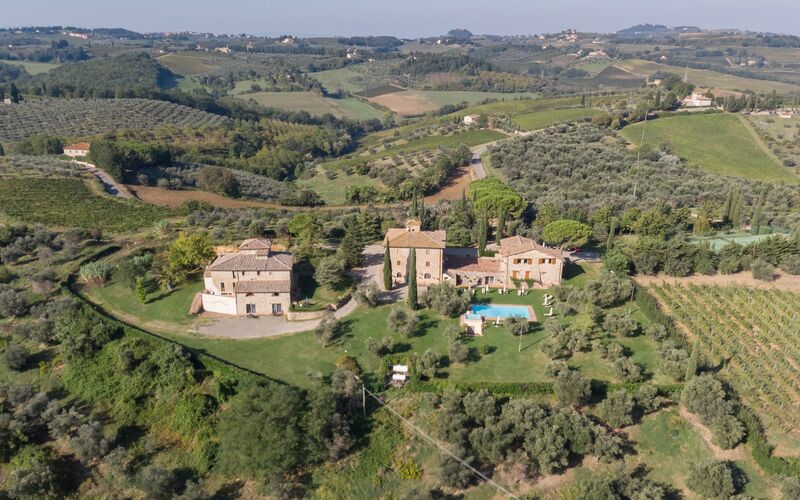 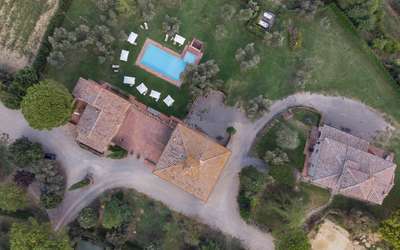 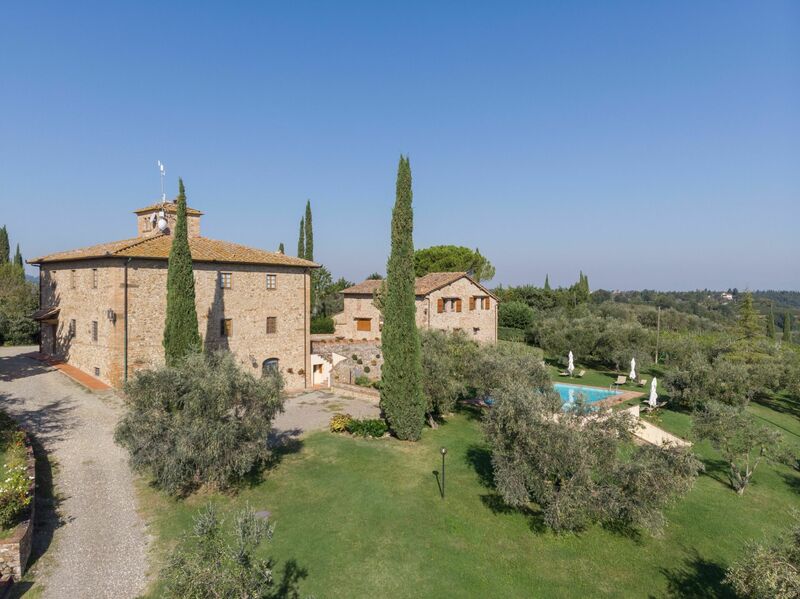 Between the olive trees, the guests have at their disposal a tennis court, swimming pool, a payphone, a laundromat, mountain bikes, tv sets and ample areas for casual enjoyment, like the characteristic “aia”, a place in front of the farmhouse, where once the peasants used to meet. The farmstead lies in the middle of a zone rich in places of artistic and historical interest. 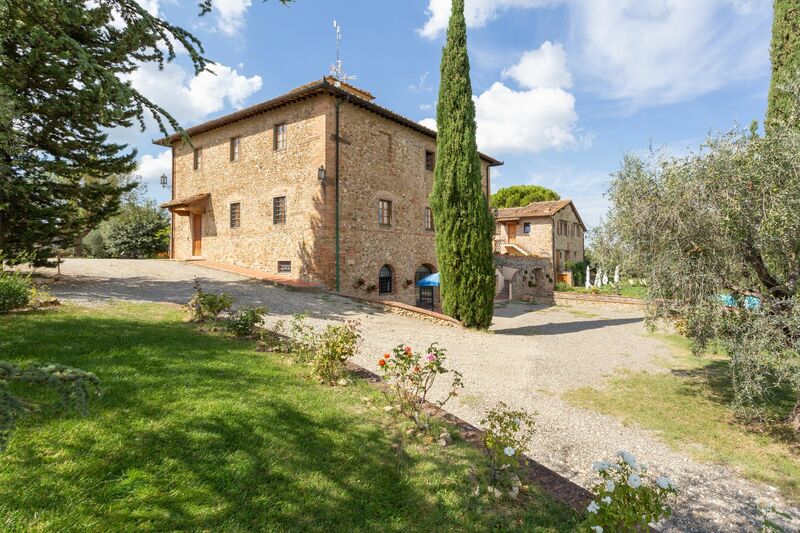 It is only 20 km away from the historical city of florence, and 40 km from siena. 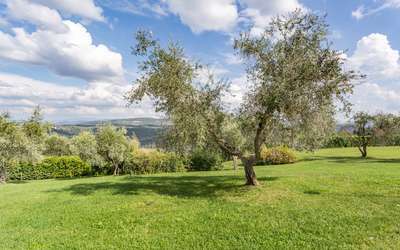 It is even nearer to many smaller places of no less beauty and attraction, which can easily be reached even by public conveyance (the bus stop is only some hundred meters away from querceto). 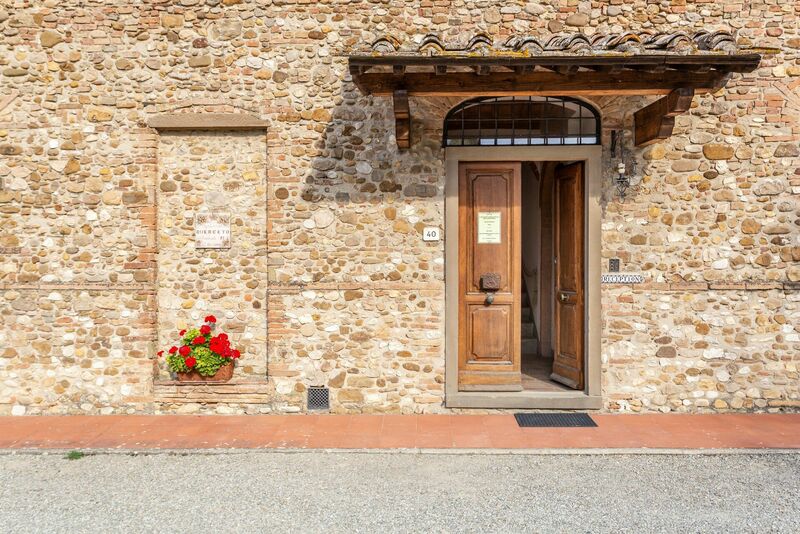 In the nearby villages are shops of all sorts, typical arts & crafts studios as well as the weekly markets. 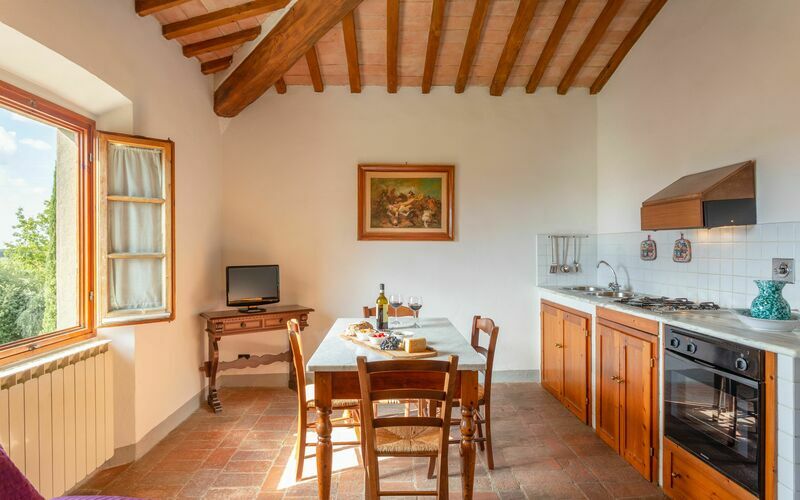 Highchairs and baby beds for children up to 2 years old. 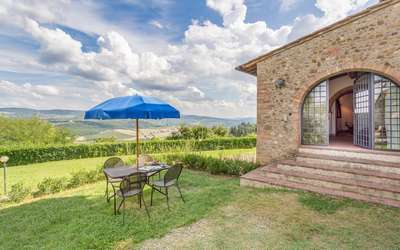 WELCOME PRESENT. 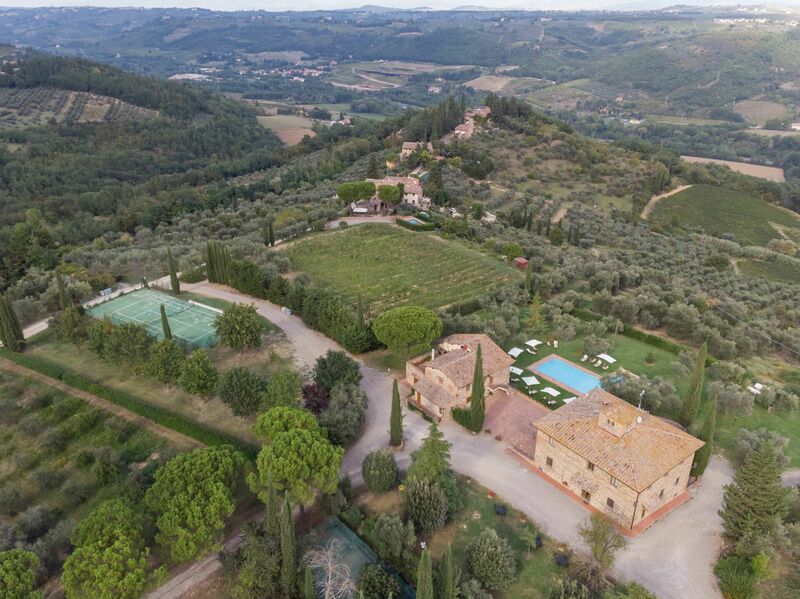 Some bottles of Chianti Classico and Chianti Classico Riserva docg that we produce! !